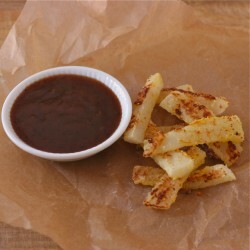 Crisp turnip fries, dipped in smoky date Not Ketchup. An easy and elegant salmon mousse. 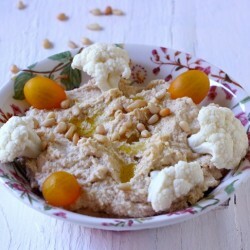 Homemade hummus made from dried, rather than canned, garbanzo beans. So simple to prepare, just simmer plump mushrooms in a vinaigrette for a snack or hors d’oeuvres with drinks. 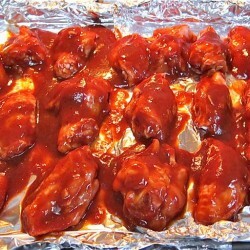 A spicy recipe for chicken wings that are baked in the oven. 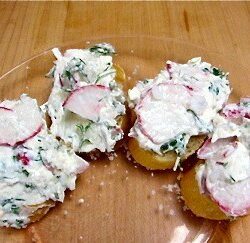 My variation on the classic French snack of radishes with sea salt served on baguette slices.